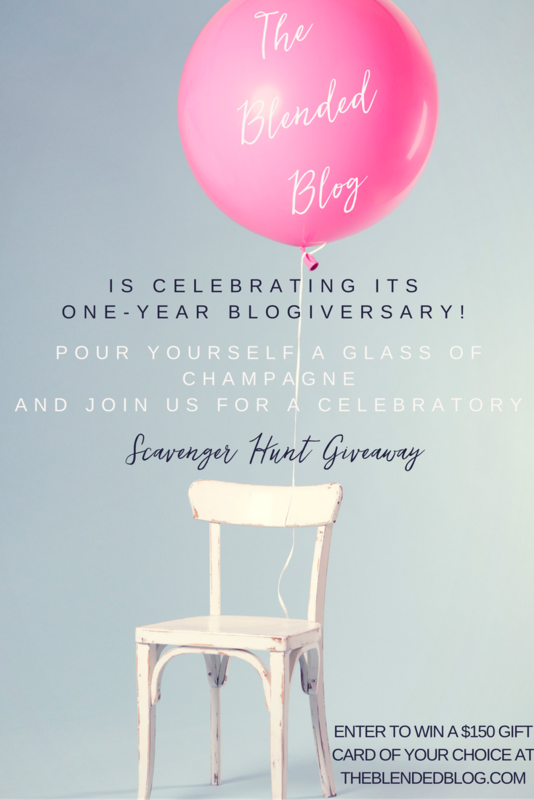 A heartfelt thank you to all of our readers who participated in the Scavenger Hunt Giveaway in honor of our one-year blogiversary! We are excited to announce that the winner of the $150 gift card to a store of her choice is Deidre Suzanne Hopkins! 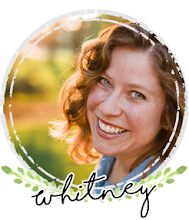 Deidre, please e-mail Whitney at whitneyalamode@gmail.com for details!